We have republished this outstanding book to help fill the information void that exists with regards to fermentation ethanol. 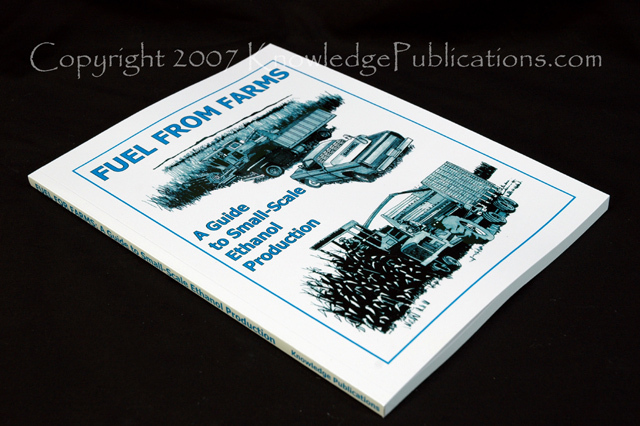 Fuel from Farms tackles the subject of fermentation ethanol in a balanced and reasoned way, with an emphasis on small scale production using farm crops as the source of raw materials. This book will provide you with an array of facts so that you can make informed judgments.